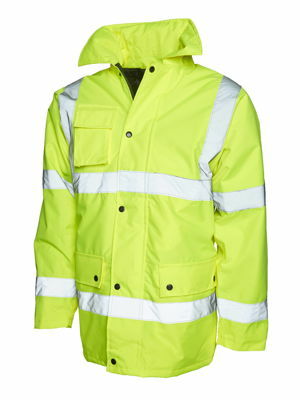 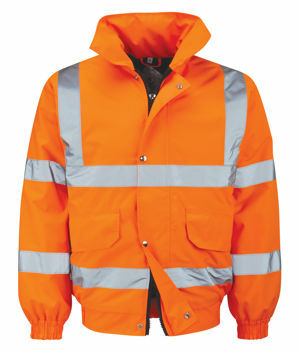 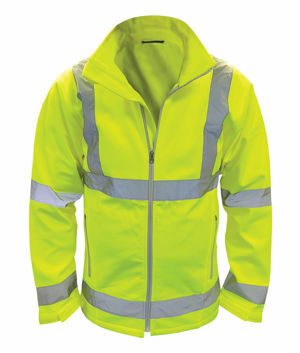 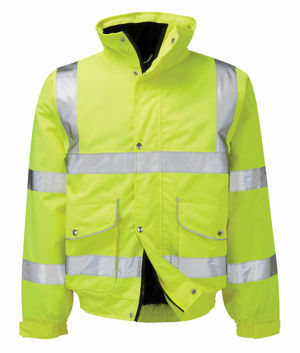 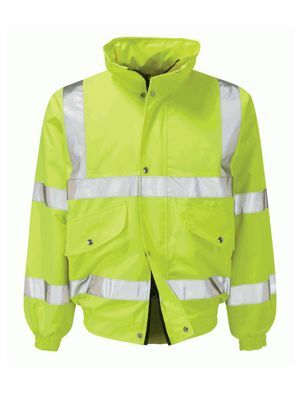 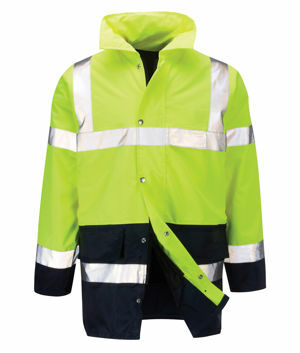 View our large range of HI-VIS jackets form Uneek & Black Knight. 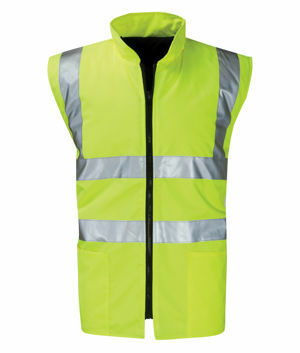 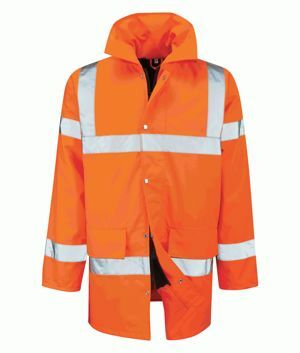 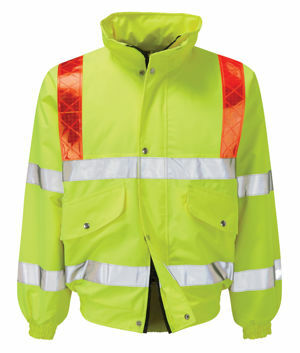 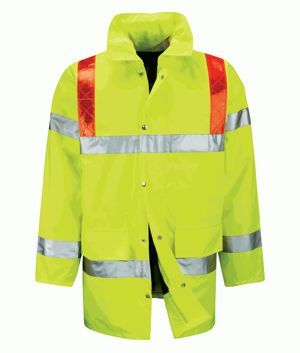 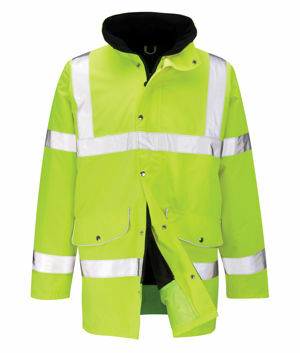 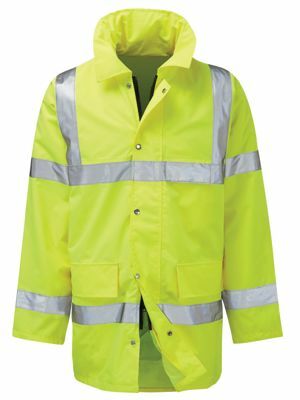 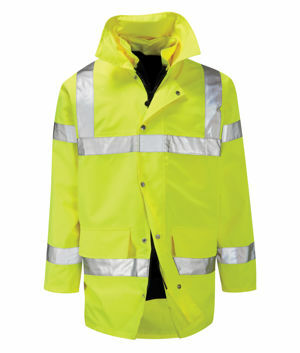 We have one of the largest ranges and most competitively priced range of HIGH -VIS in the United Kingdom. 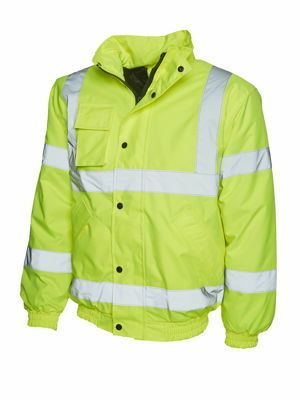 Check our GERAINT jacket which comes in an amazing range of sizes from XS - 6XL.